But does the content of DAYTONA validate his reputation and support Pusha T’s claims? 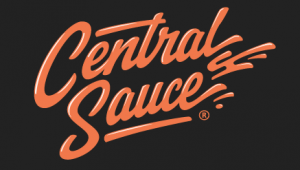 It’s official. Pusha T’s long-awaited album DAYTONA has arrived – and it’s drenched in classic Kanye West sampling and production. Kanye’s final act, hand-picking an $85,000 picture of Whtiney Houston’s bathroom at the height of her drug addiction, was, in his own words, required to “go along with the music”. Going off Pusha T’s (deserved) reputation as hip hop’s “King Pusher”, there is no artist for whom the picture fits better. And the numbers back this up: DAYTONA is officially the most drug-laden album of Pusha T’s career. But, amazingly, it still doesn’t even come close to taking the crown when we factor in all of Pusha’s mixtapes and EP’s. Let’s dive in. 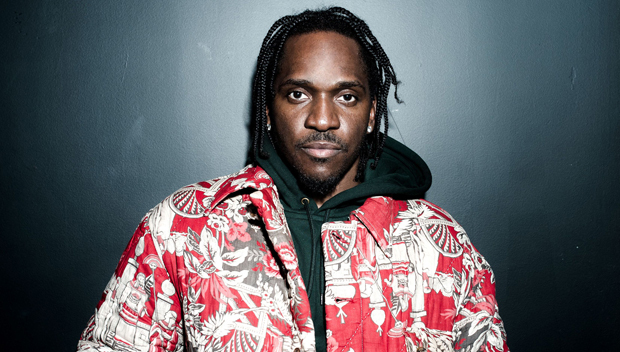 Of the 318 bars Pusha T delivers on DAYTONA (including both hooks and verses), 23% of them contain drug references. For those of you doing the math, that’s a drug reference every 4.4 bars. 50.7% of these references are to crack/cocaine, 43.8% are non-specific, and a mere 5.5% of his references are to drugs other than crack/cocaine like cannabis or alcohol. While DAYTONA is Pusha T’s most drug-laden solo album, it only comes in at 3rd place when factoring in all his solo projects. Pusha T signed to Kanye’s GOOD Music (the label he is now President of) in September 2010. After signing, his first release was the mixtape Fear of God. Fear of God arrived in March 2011, with 27.4% of his bars devoted to drugs. A whopping 69.5% of all Pusha’s drug references on the project were about crack/cocaine. In November 2011, Pusha released his next project which would be the pinnacle of his drug-rap career (so far). Fear of God II: Let Us Pray contained 464 bars from Pusha T, with 133 as direct references to drugs. That’s 28.7% of his total bars, or a drug reference every 3.5 lines. 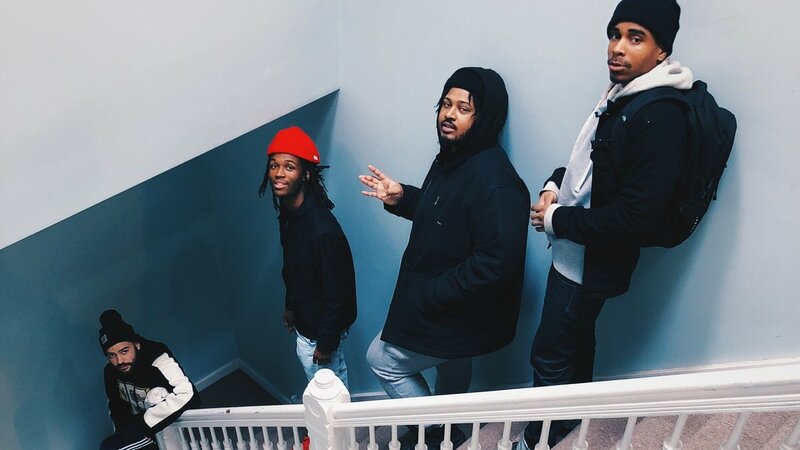 These numbers aren’t entirely surprising; 5 of the 12 tracks on the EP came from the mixtape released prior, Fear of God, which was absolutely stacked with drug references. DAYTONA ranks third in Pusha’s solo discography. Despite the picture, and Pusha’s tweet promising prolific drug talk, the 23% of bars on DAYTONA devoted to drugs doesn’t come close to touching his 2011 peak on Fear of God II. Ironically, Pusha T’s mixtape with the most apt title for the crown, Wrath of Caine, is his least drug-dedicated solo release. DAYTONA isn’t even close when it comes to crack/cocaine saturation. 50.7% of the drug references on his new album are devoted to crack/cocaine, making it the 2nd lowest of his entire career. Surprisingly, Pusha rapped about drugs a lot less as part of the duo Clipse with his brother No Malice. The duo released 3 official albums (Lord Willin’, Hell Hath No Fury, Til the Casket Drops) and had an official project shelved in 1999 – but none of them came close to DAYTONA for weight of drug references. 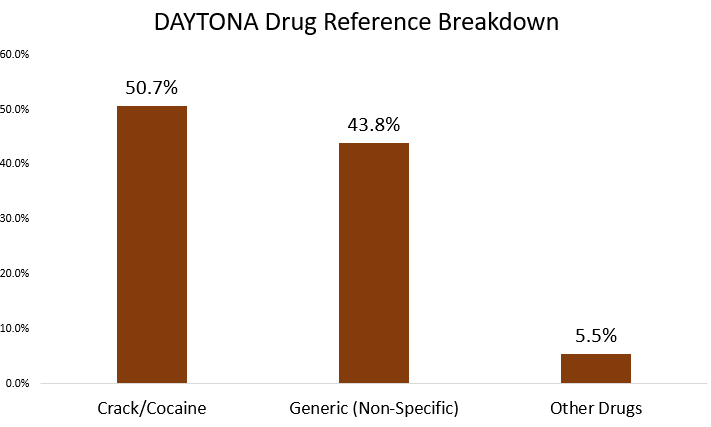 “If You Know You Know” is the most drug-laden song on DAYTONA, with 35.7% devoted to drug references. It’s nowhere near Pusha’s highest percentage on a solo track, “I Still Wanna” from 2011’s Fear of God mixtape, on which 69.8% of his bars are dedicated to drugs. 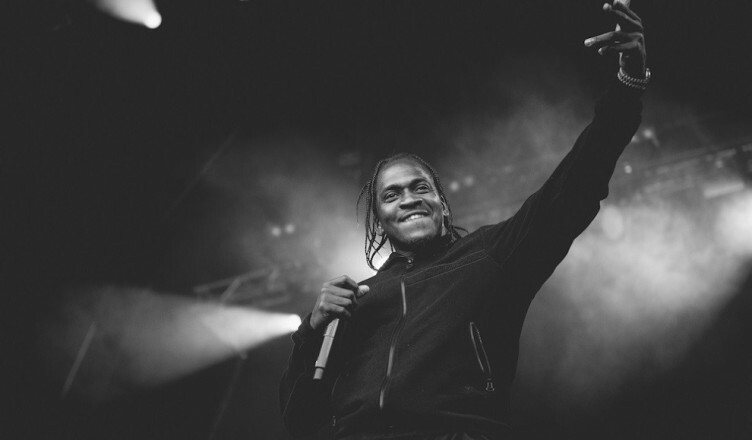 “So Obvious” (50%), “Cook It Down Freestyle” (47.92%), “Road Runner” (45.83%), “Got Em Covered” (45.65%) and 6 other songs actually out-rank “If You Know You Know”, making it the track just Pusha’s 11th highest drug-referencing song. 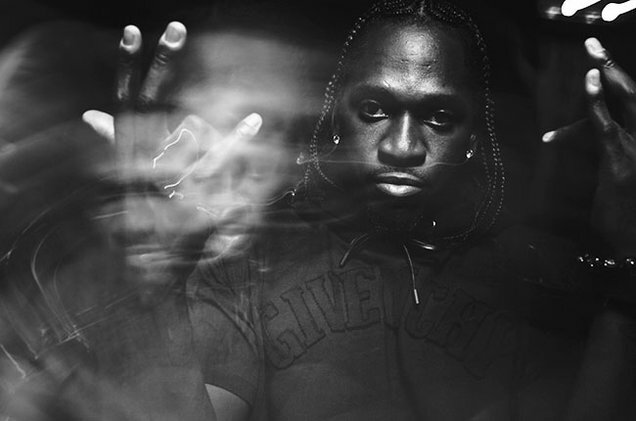 In terms of total songs, DAYTONA is by far Pusha’s shortest project, even including his 2011 EP Fear of God II (12 tracks). Despite this, Pusha T actually delivers more bars (verses and hooks) on DAYTONA than he did on Clipse’s 2002 breakout release Lord Willin’. Despite the 7 tracks, Push has more lyrical presence on DAYTONA than on that 2002 Clipse record. 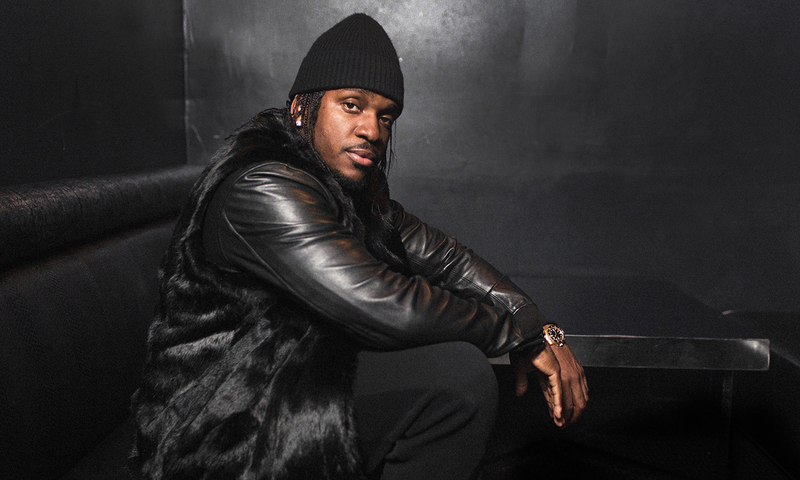 DAYTONA is, comfortably, Pusha T’s shortest solo release.